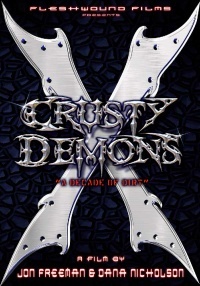 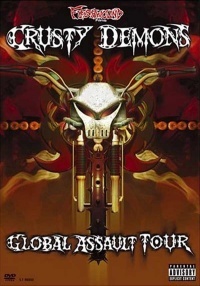 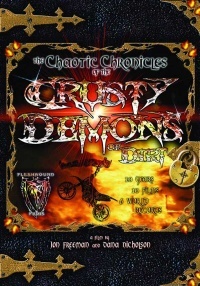 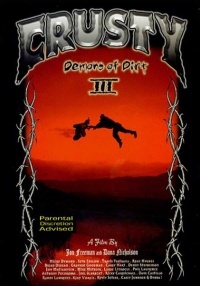 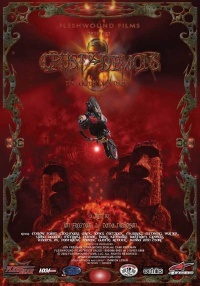 The very first original Crusty Demons of Dirt. 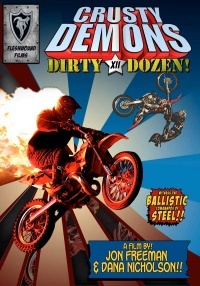 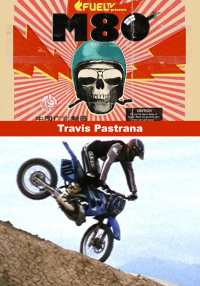 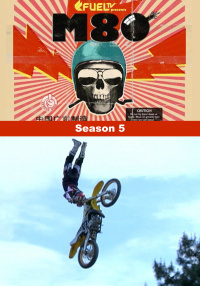 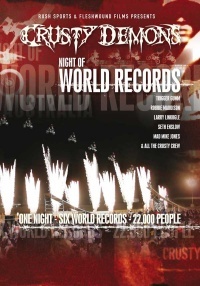 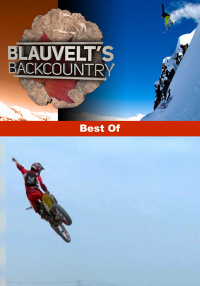 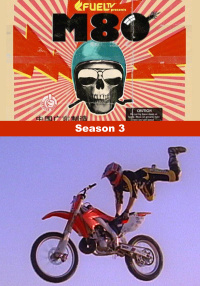 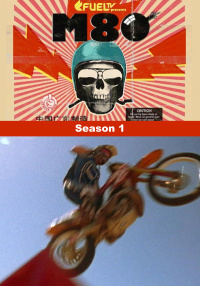 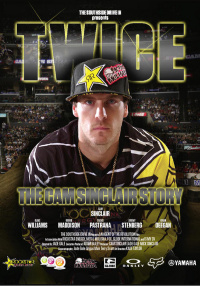 This film changed the face of motocross and created the freestyle genre (FMX). 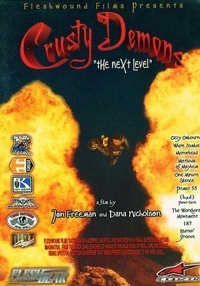 They took to the world in search of unique locations and ultimately experienced the most ridiculous adventures. 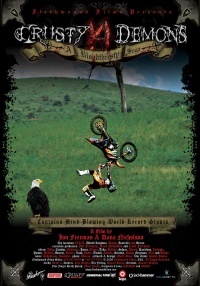 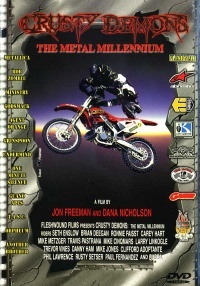 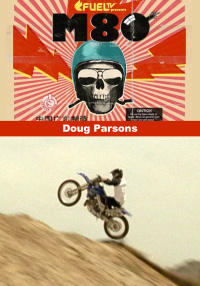 In 1994 filmmakers Jon Freeman and Dana Nicholson had been accumulating footage to showcase a behind the scenes expose of the lifestyle of an American pro motocross rider in action, 145ft plus jumps, 45ft high in the air soaring over sand dunes, mountains, houses, buses and anything else secure and steep enough to hold the weight of bike and rider. 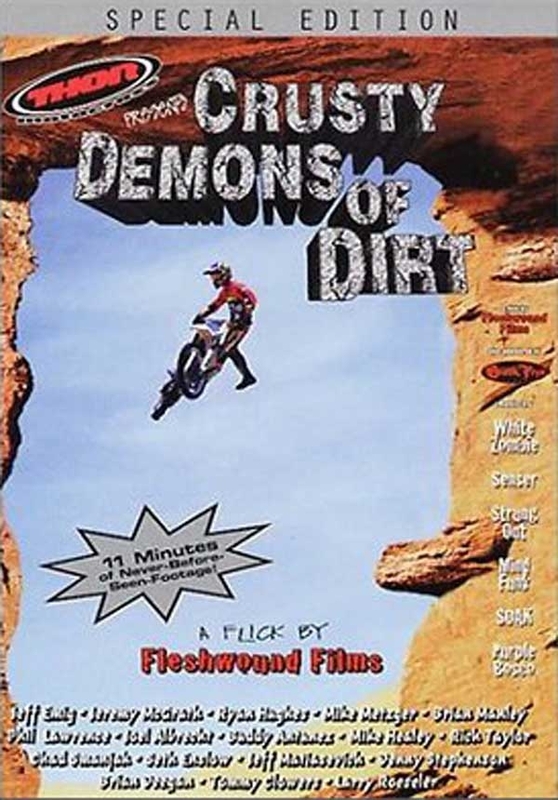 The end result was Fleshwound Films and the first video Crusty Demons of Dirt. 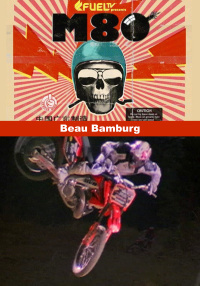 The launch of this video was to change the face of motocross and create Freestyle Motocross (FMX). 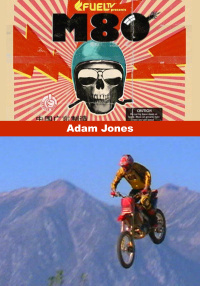 For over a decade, they took their dirtbikes around the world in search of unique locations and ultimately experienced the most ridiculous adventures. 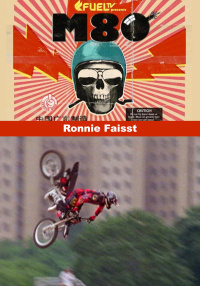 Exotic locations in nineteen countries : the ruins of Machu Picchu, packed arenas in Australia, the mysterious Easter Island, wild deserts in Africa no matter where we go, nothing is ever left the same.